Northwest Decks is locally owned and operated by Doug and Sherri Meek. 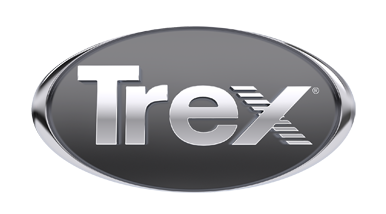 We install only high-quality decking from trusted manufacturers such as Trex. Since 1999 our theory has been "Where Quality Still Counts," and we have delivered it with every deck we build. Are you looking for a low maintenance deck solution? We can help. Whether you want a grand, custom deck or a sensible outdoor living area, we can handle the job! Northwest Decks offers assistance with deck design.